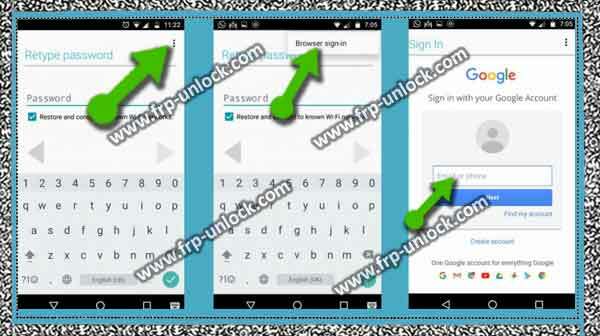 we’re going to bypass the Google Account Nokia 7 Plus by the very simple method, through enabling only talkback feature, we can use Google Chrome browser, and then we only lock Google FRP from your Nokia device Bypass will download application 3. Caution: This method is only for devices. Step: First of all, the switch is the Nokia 7 Plus device. Step: Now, connect “Wi-Fi” to your device to download the app. Step: After that, first go back to the “welcome screen”. Now, enable “Talkback Feature” to bypass google account for Nokia 7 Plus. Step: With the first “Welcome Screen”, “Vision Settings,“, turn on the TalkBack feature on TalkBack, turn the turnback feature on your Nokia 7 Plus. Step: Once you see the global context menu on your screen, tap twice from there ” Talkback Settings,“. Note: You must select an option (to double time) to tap, because of the talkback feature only won’t work up, exhaust your mind in January this year, but you’ll have to be able to be able with talkback. Step: Now, double tap “help and feedback”. Step: With the result, double tap is “Start with Voice Access”. Step: you’ll see “YouTube video” on your Nokia 7 Plus screen. Step: Double tap is “youtube video”, and wait a few seconds until you get some options. Option To select that option double tap “clock icon”. Note: In case you’re unable to select a long tap on the “clock icon”, then “clock icon”, then once you’ve appeared green lines, there you can see that you can double tap on that selection. Step: Now, you’ve Google Chrome screen, just tap “Accept and continue” twice and then tap “No thanks”. 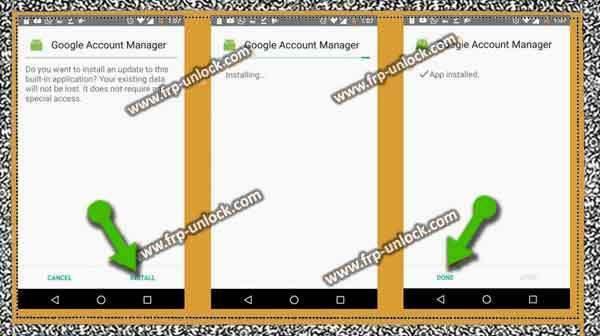 Step: Once you’ve access to Google Chrome browser, then we need to download the Android Fraud bypass tool to bypass google account for Nokia 7 Plus. Step: Finish, you’ll get down the Pop-up of your screen so that you need to double tap on “Open” from that Pop-up (find below screenshot). Step: Now, you’ll get a “security Pop-up Window” on your screen. Just tap “Settings,” twice from that Pop-up window. Step: Now, you need to tap the “Allow this source” option from there. Step: “back” is to return double tap. Step: you’ll see the “App Launcher” Installation screen. ➔ Open the double tap ➔ Open. Step: Congratulations, you’ve accessed your Nokia 7 Plus home screen by Installing the App Launcher app. Step: Double tap “accessibility” option. Step: Close talkback from there. Tap on “Chrome Browser” to launch it. Step: You already have a downloadable page on the Chrome browser page. 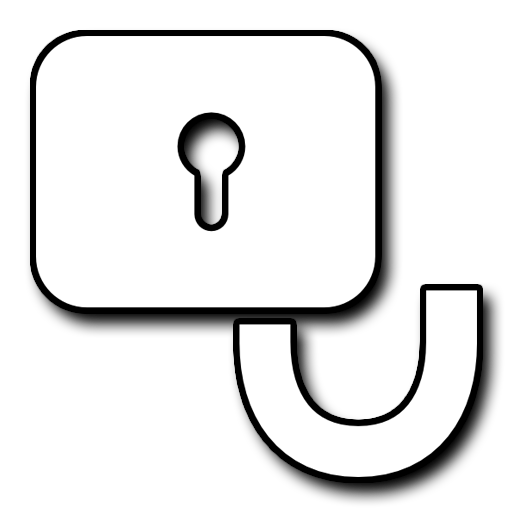 Download from the “Pangu Account Login” app. Download the “Google Account Manager 6.0″ app too. Step: Once the download is complete, you’ll definitely get “Pop-up window” at the bottom of your screen. To Install the Google “Google Account Manager” application, tap “Open” from that Pop-up. Tap on “Google Account Manager,” and then tap “Install” after “Install”. 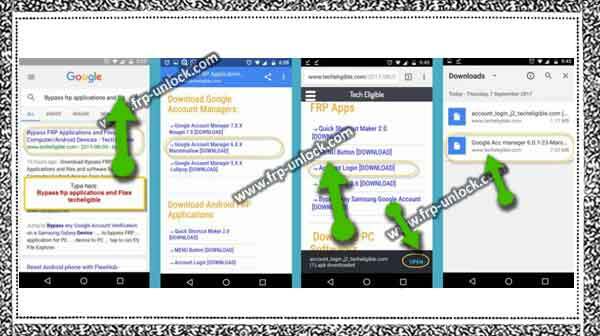 bypass google account Nokia 7 Plus Unlock Nokia 7 Plus, FRP Bypass Nokia 7 Plus, Add new Gmail account to Nokia 7 Plus, Nokia 7 Plus Android 8.1 FRP Bypass, BypassFRP Lock Nokia 7 Plus TA-1046, Install Google Account Manager Nokia 7 Plus, BypassFRP Lock Nokia Oreo. Step: you’ll have a “retype password” screen. “Tap” 3 Points/Dots “from the top right corner of your screen. Step: After that, you’ve to select the “Browser sign-in” option from there. Step: Once you’ve successfully added a Google Account, you can restart your device by pressing the “power key”, then select “Restart Phone” to restart the Nokia 7 Plus device. Step: Congratulations, you’ve successfully done to bypass google account NokIA 7 Plus. 7 Carefully set up the initial setup carefully to reach the Nokia 7 Plus home screen. Step: Now, you can normally use your device as you did before. Step: Then, go to “System”, and then select “Reset Phone”. Step: Now, select “All data (Clear factory reset)” option from the option. Step: Then select “Reset phone”, and then select “Erase everything.” For further assistance, Thank you for making this solution batter for others, you can comment below in the comments field.